How do I obtain a System Information file (NFO) from my computer? How do I use the Noise Cancel function? How do I proceed after .NET 2.0 Hotfix installation appears to have failed ? 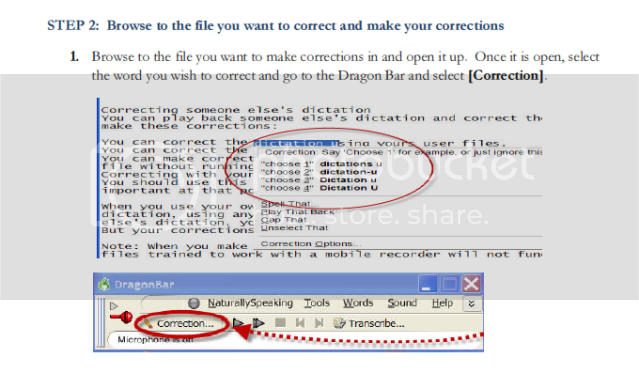 How do I set the default appearance of the player window in Philips SE Pro Transcribe/Dictate v7 ? How do I pair my xTag microphone to the base? 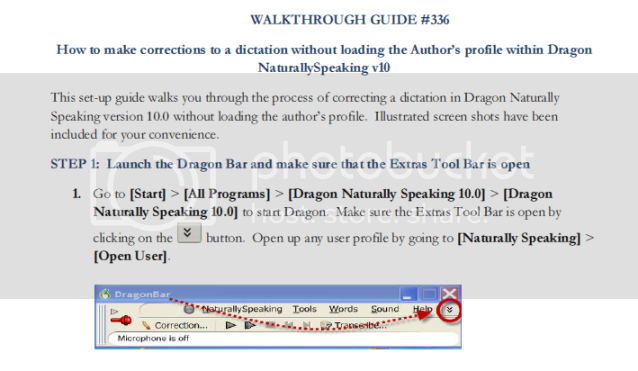 How do I make corrections to a dictation to a dictation without loading the Author’s profile within Dragon Naturally Speaking v10? This set-up guide walks you through the process of manually registering the DM1Service.exe file. The DM1Service is an Olympus program installed during the DSS Player Pro installation and set by default to start automatically during the PC boot up process. The DM1 Service is used to identify the recorder. Illustrated screen shots have been included for your convenience. 2. In the Run field, type [“C:Program FilesOlympusDeviceDetectorDM1Service –Service], then click [OK]. 4. 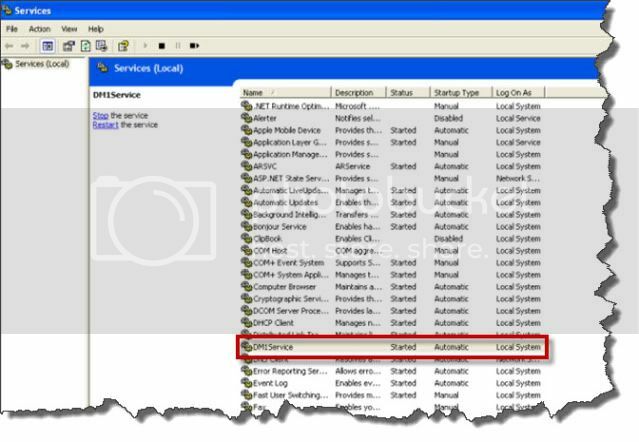 Double-click [DM1Service] in the Services screen and change the Startup type to Automatic. 5. Click [Start], then [OK]. How do I set the PIN code on a DPM 9600/9620 within Philips SE Pro Transcribe/Dictate v7?